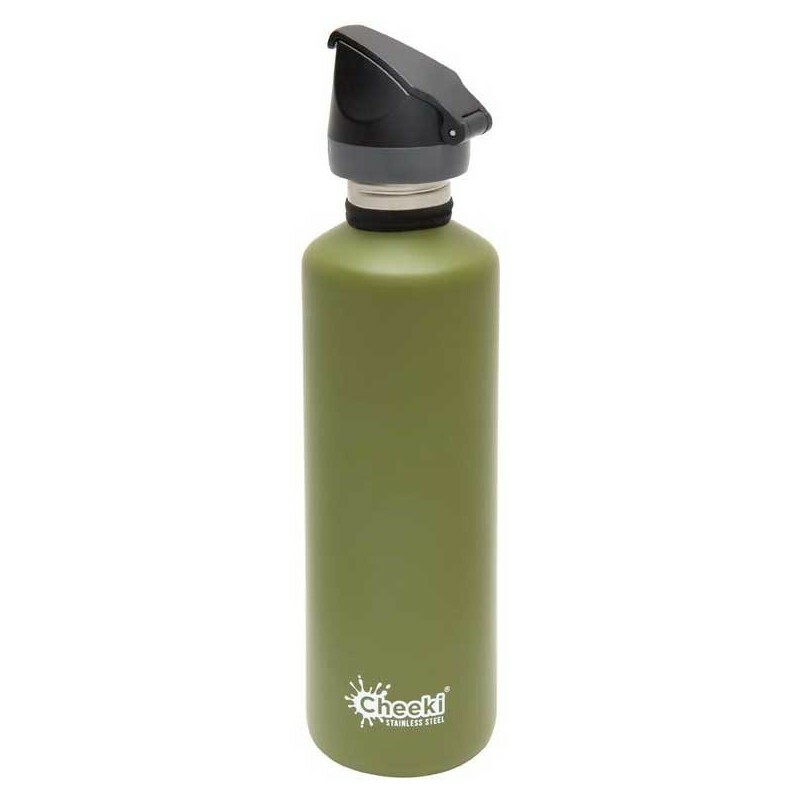 A stainless steel water bottle in Khaki green. 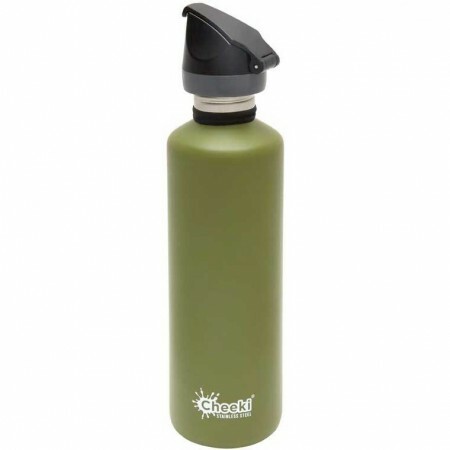 Refill and reuse to stay hydrated and save waste. Single walled and lightweight. BPA and toxin free. 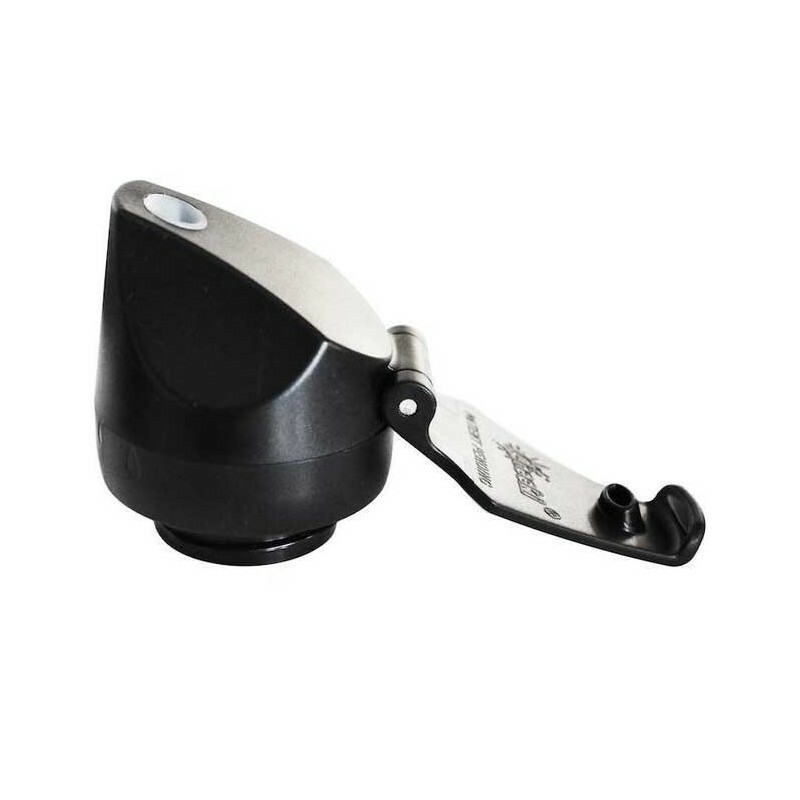 Leakproof lid with an adjustable flow setting. Great for your day bag or the beach. 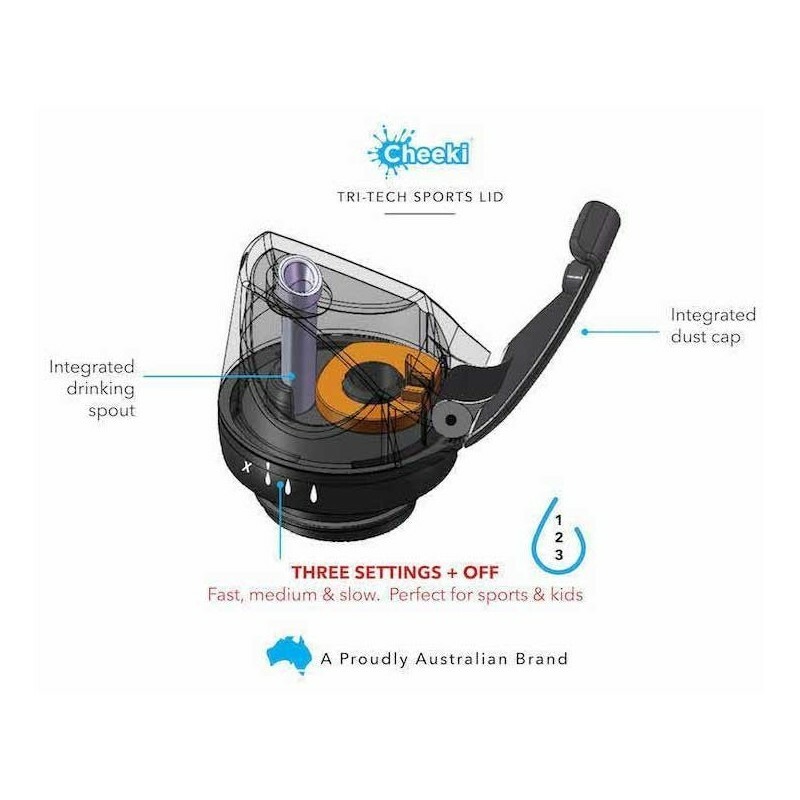 Proudly Australian owned. 750ml.